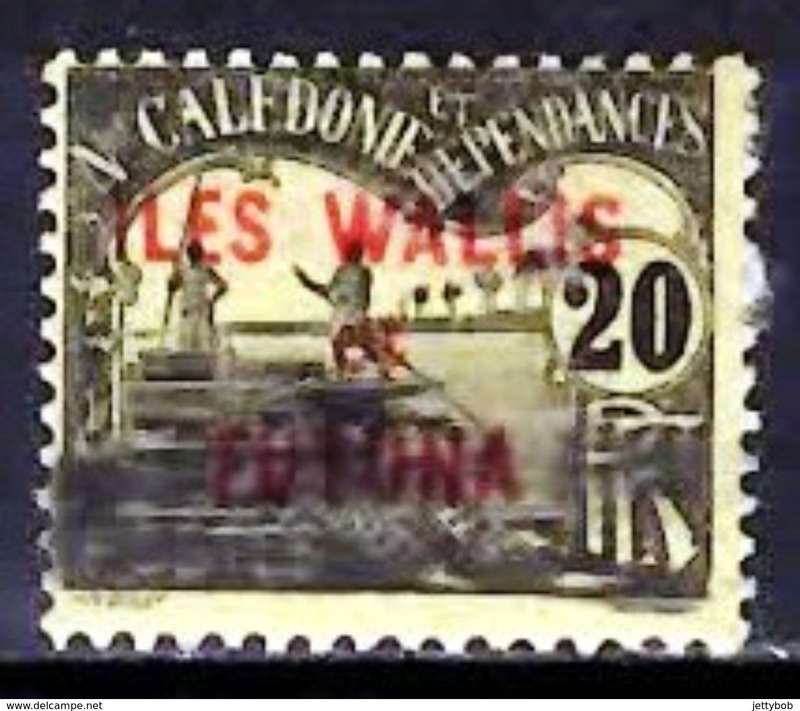 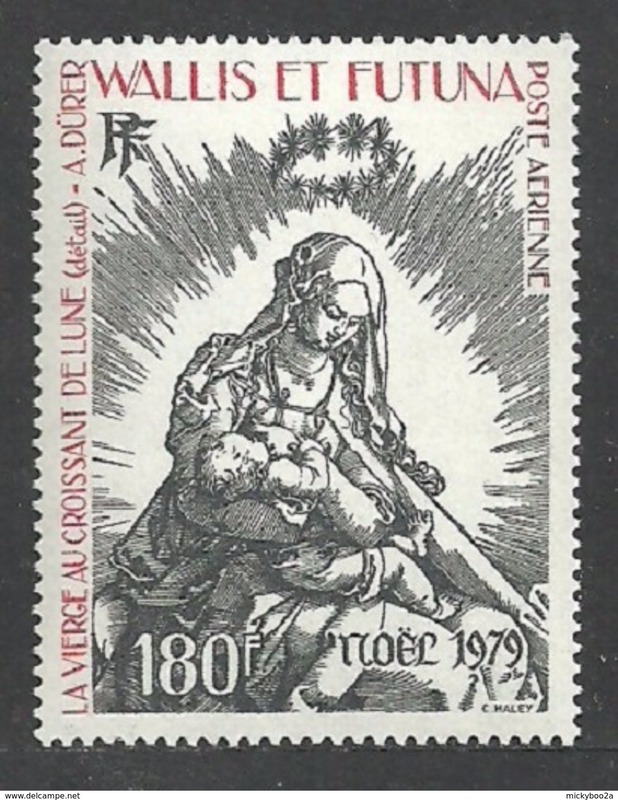 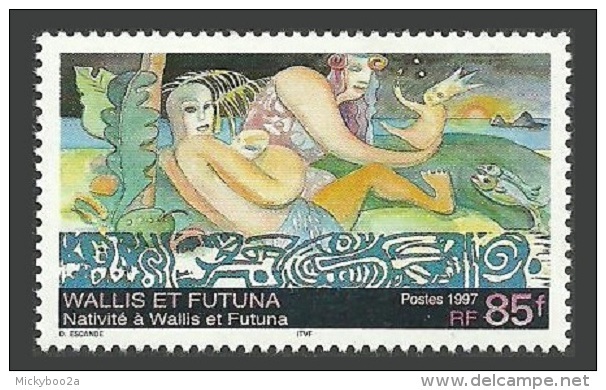 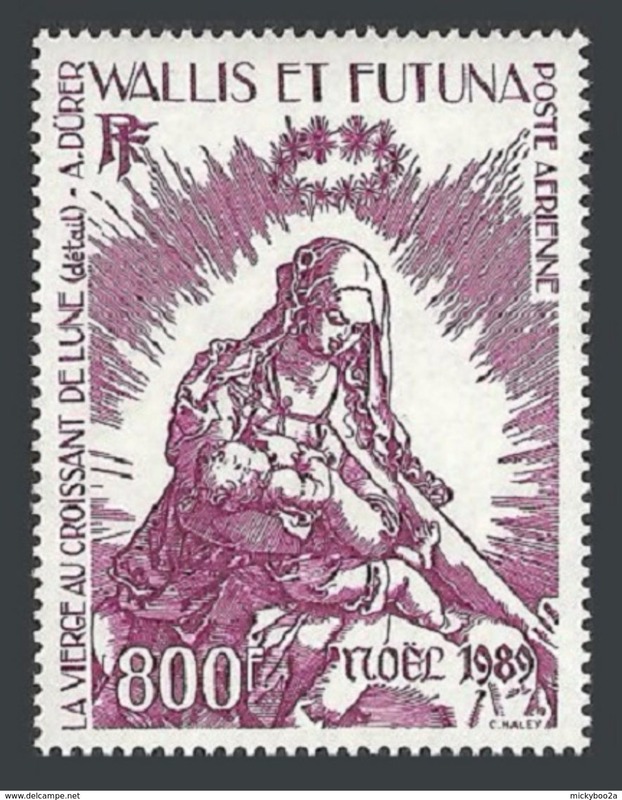 Wallis and Fortuna 2003 Paul Gaugin unmounted mint. 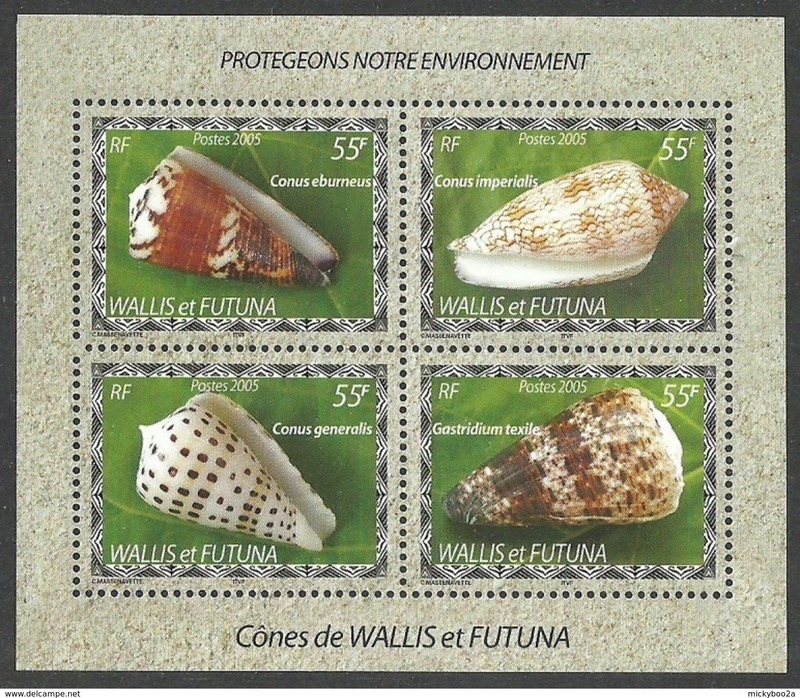 Wallis and Fortuna 2005 Green Turtle souvenir sheet unmounted mint. 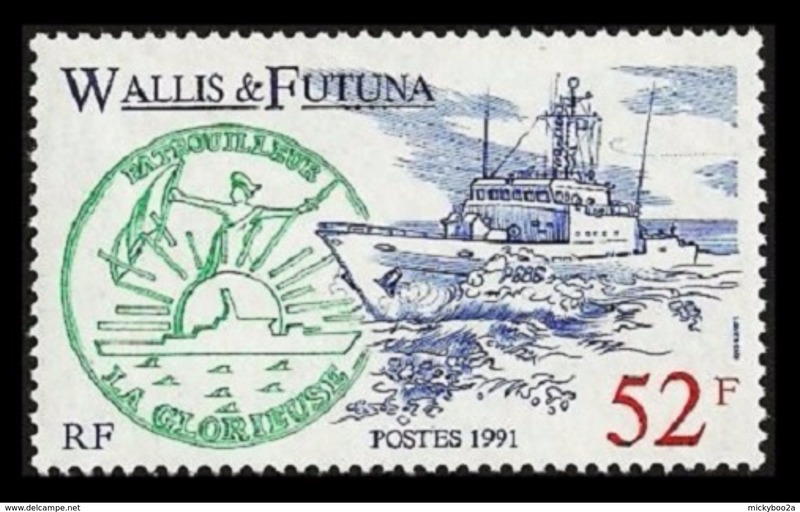 Wallis and Futuna 1963 Postage Due Fish unmounted mint. 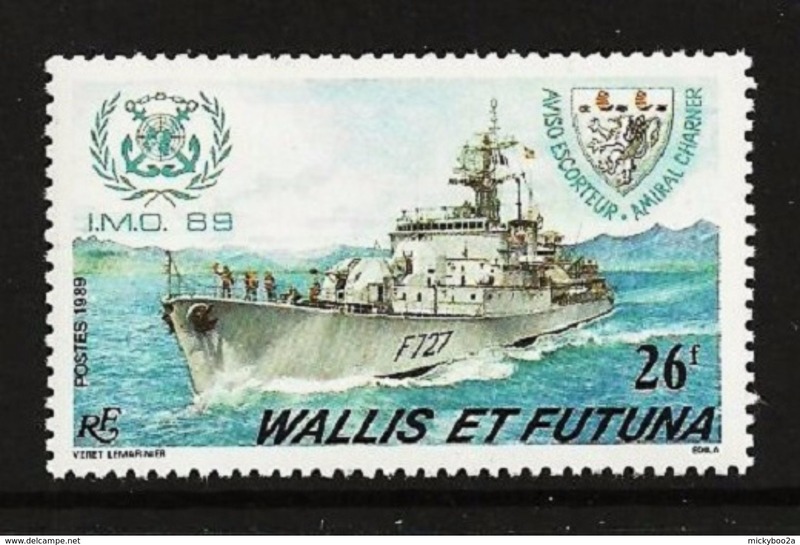 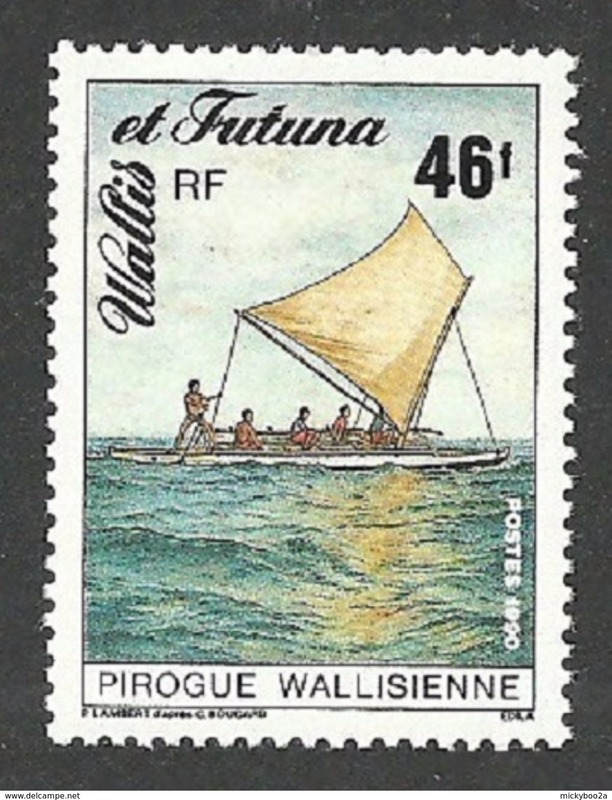 Wallis and Futuna 1965 Inter-Island Ferry unmounted mint. 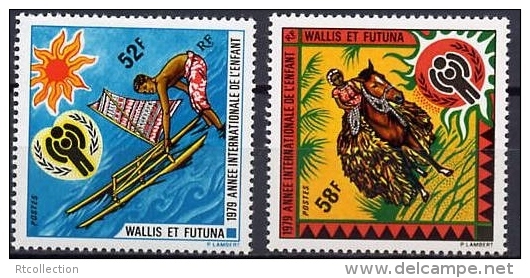 Wallis and Futuna 1964 Olympics unmounted mint. 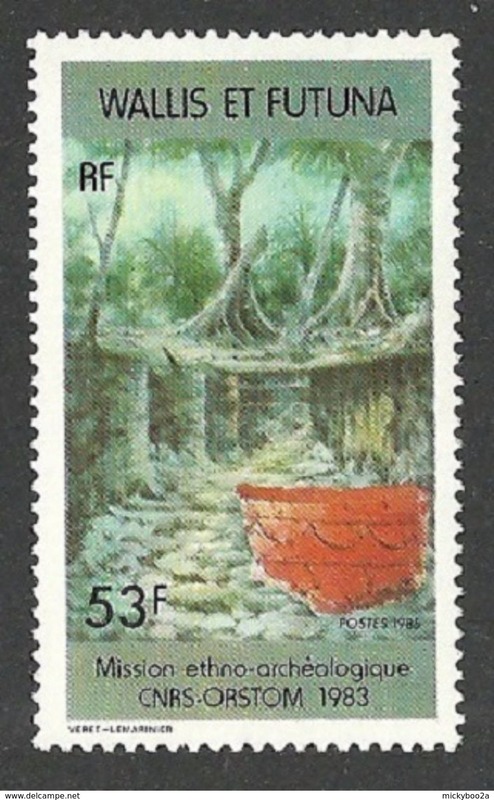 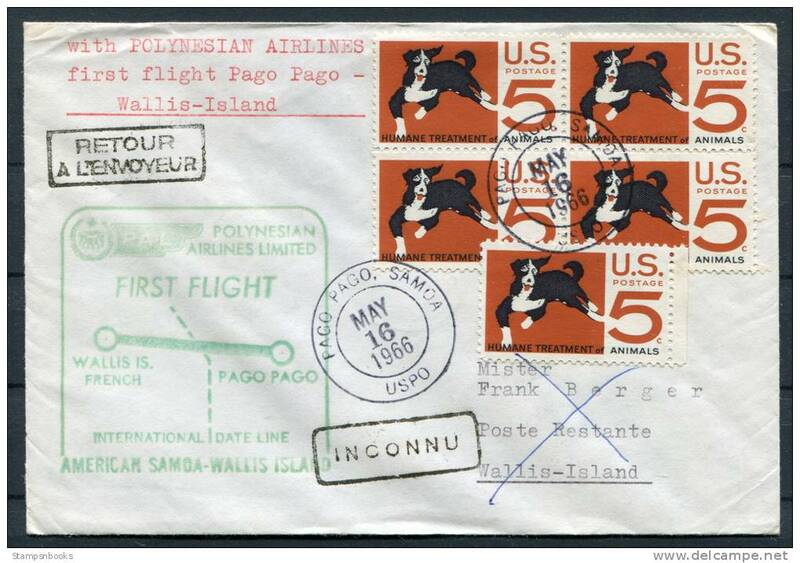 Wallis and Futuna 1962 Pago Pago Conference unmounted mint. 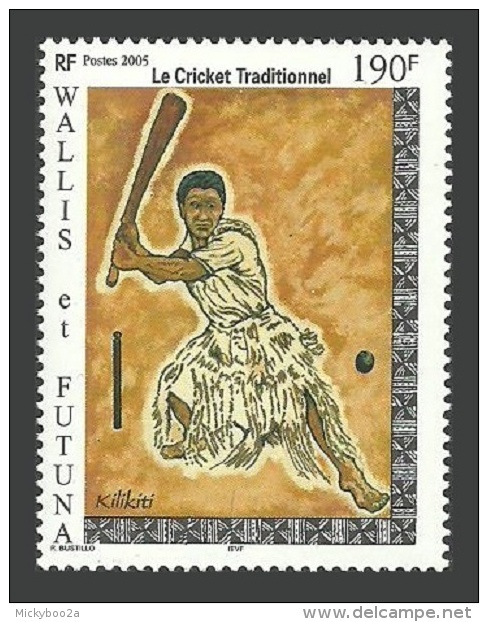 Wallis Et Futuna 1958 Human Rights unmounted mint. 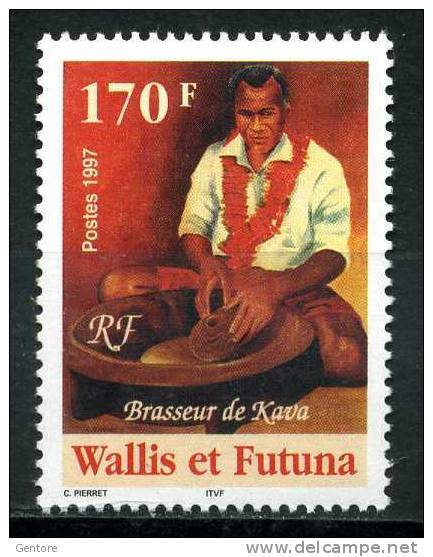 Wallis and Futuna 1963 Human Rights unmounted mint. 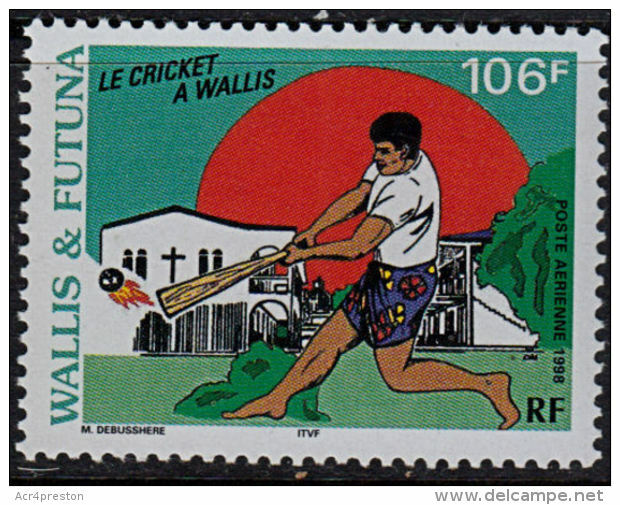 Wallis and Futuna 1963 Red Cross unmounted mint. 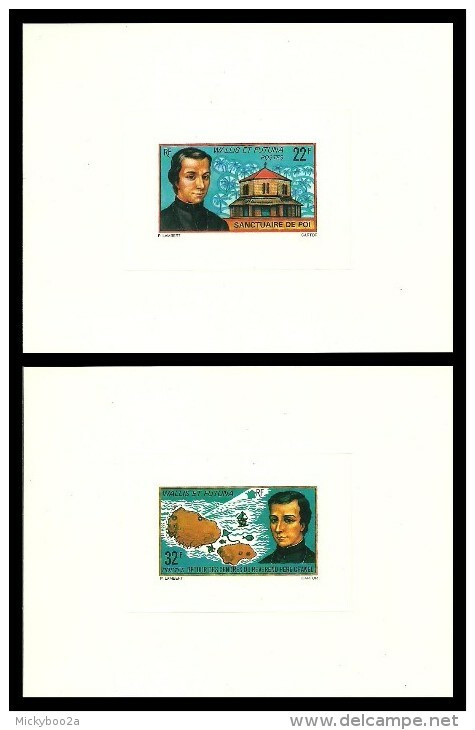 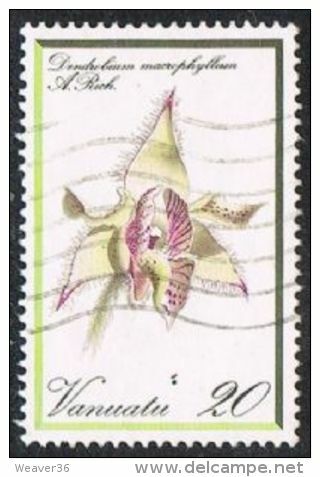 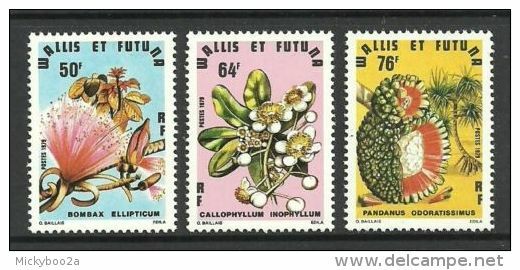 Wallis et Futuna 1937 International Exhibition souvenir sheet lightly mounted mint. 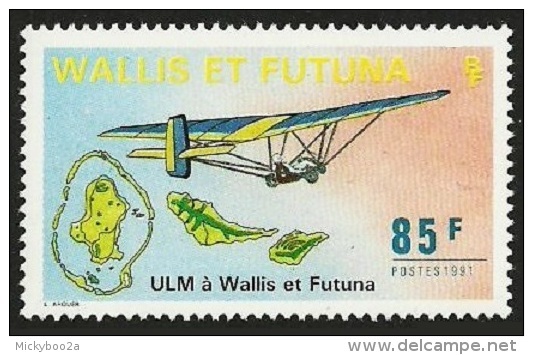 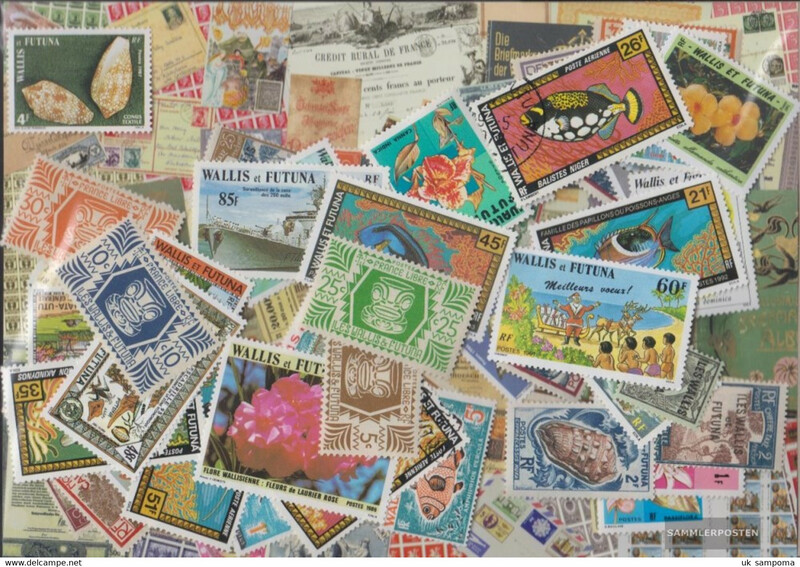 Wallis and Futuna ** Mi# 46 With Margin. 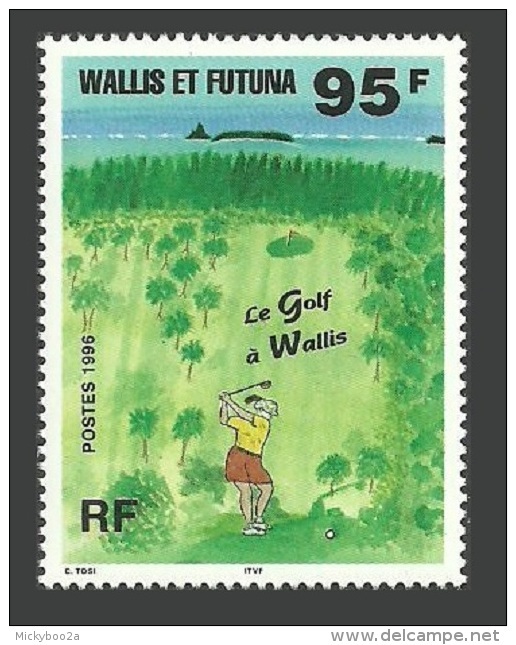 Wallis and Futuna ** Mi# 48 With Margin. 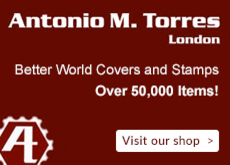 There are 26805 items which correspond to your search on Delcampe International.